Goodnight ABC ($1.99) is compatible with the iPad. This app offers richly illustrated scenes and animations. 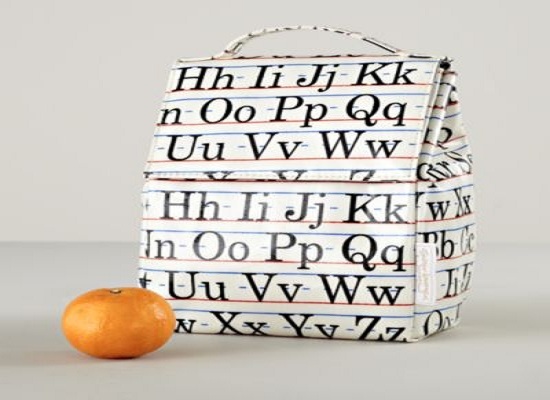 It features 26 animals that represent each letter for learning the alphabet, along with hundreds of vocabulary words that are spelled and pronounced. 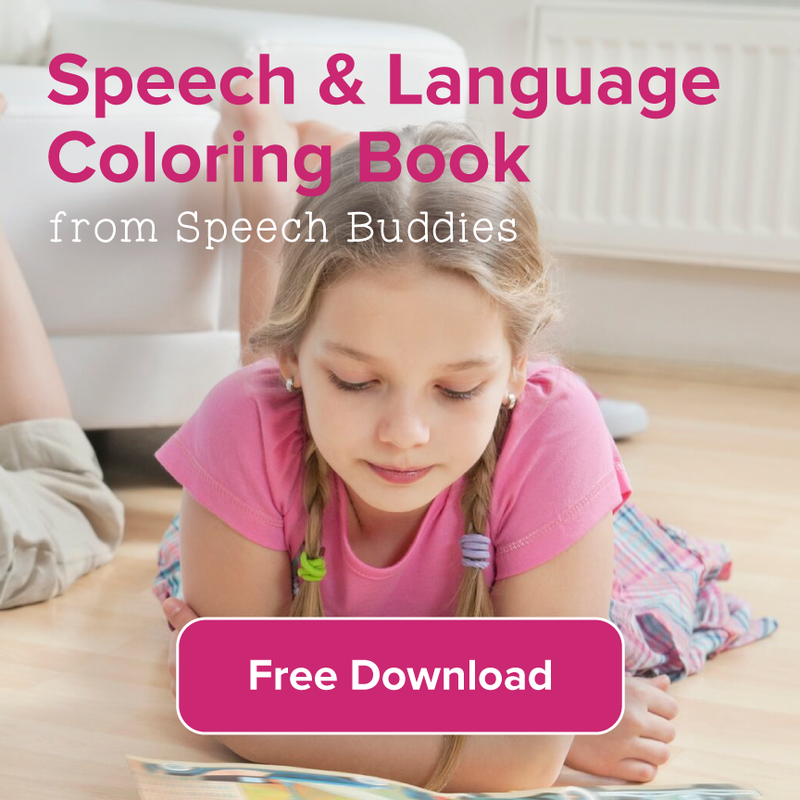 This interactive app also teaches phonics, colors, and numbers with fun games. It’s recommended for children ages 2 and up. 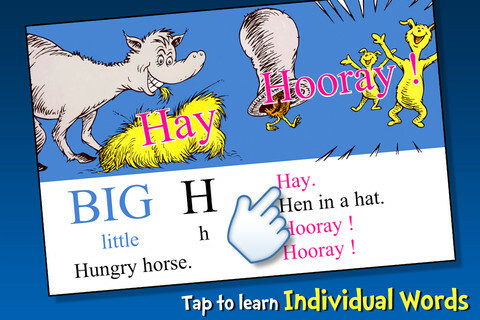 Dr. Seuss’s ABC ($3.99) is compatible with the iPad and iPhone. While it isn’t as interactive as the Goodnight ABC app, it does offer the ability to record voice and share voice tracks. It can also keep children engaged in learning by taking them on adventures with Dr. Seuss characters while guiding them through learning the alphabet. Look & Learn: Animal Alphabet ($1.99) is compatible with the iPhone, iPad, and iPod Touch. Developed by the creators of National Geographic Little Kids, it helps kids learn the alphabet with animals. Children can play six different games featuring over 60 animals and 100 photographs. Children are encouraged to select the appropriate letter to see an animal picture and learn a fun animal fact. 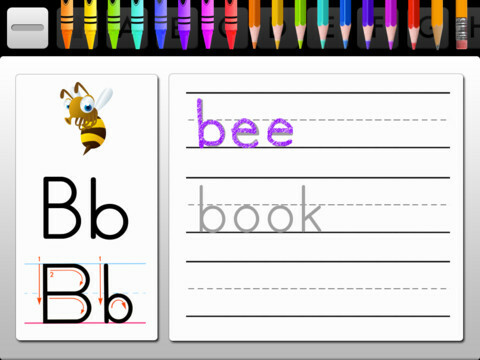 The app also encourages writing skills for beginning readers. Budding thespians will enjoy the animal mask feature, which allows them to upload their own pictures and add a funny animal mask to their faces. Alphabet Fun ($2.99) is compatible with the iPad. With large, easy-to-read text and over 70 images, this app guides children through writing the ABCs. Children can trace each letter to see how it is written. 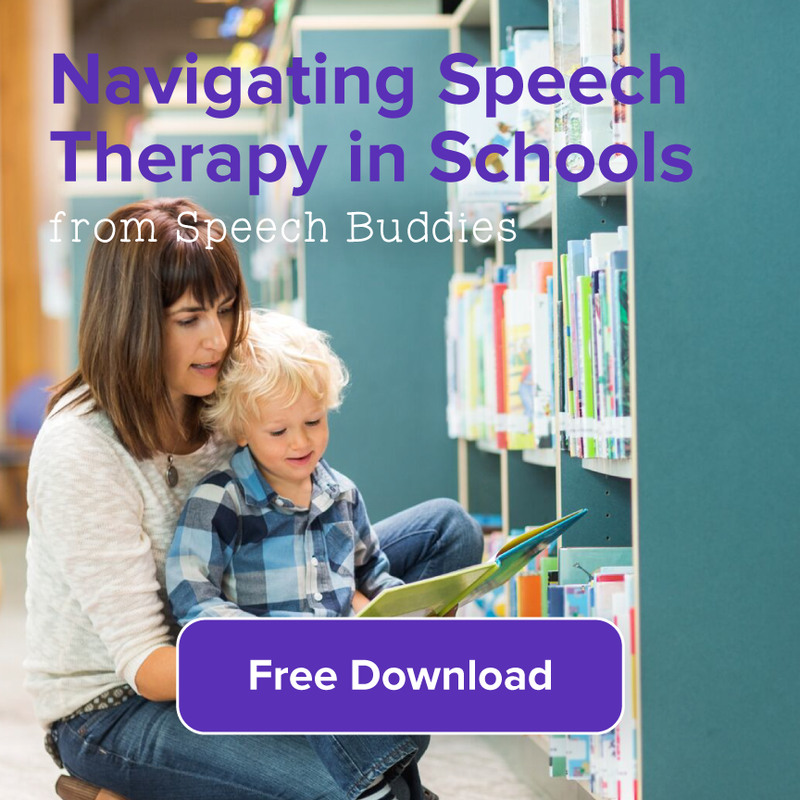 The app also offers audio pronunciations to help your beginning reader connect letters to sounds. Interactive Alphabet – ABC Flash Cards ($2.99) is compatible with the iPad and iPhone. Instead of the usual animal-themed alphabet apps, this app offers playful toys, such as robots, that represent each letter of the alphabet. Children can play games with the toys while learning the alphabet. 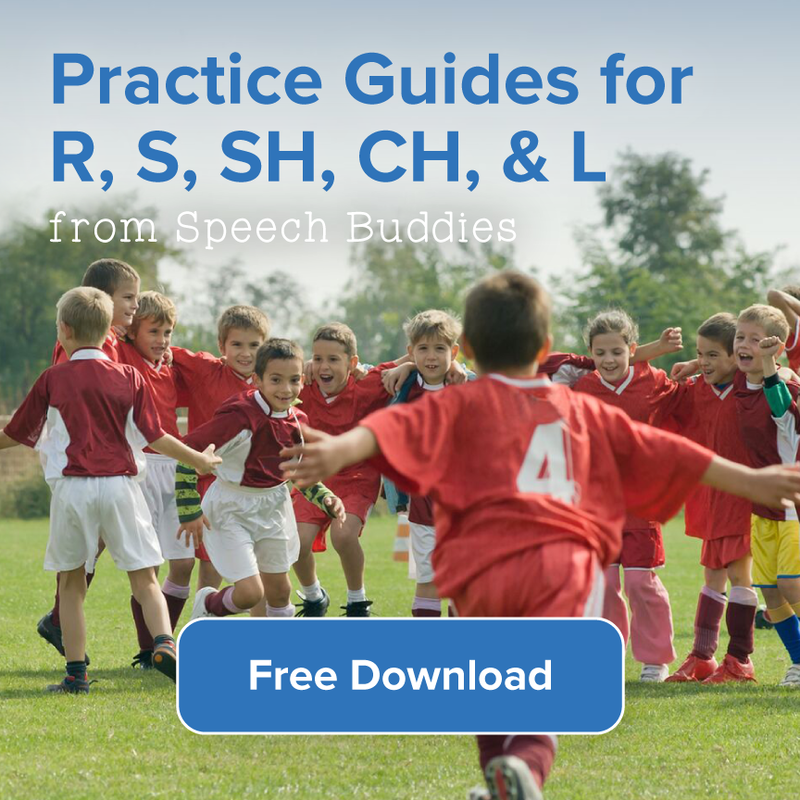 The app features uppercase and lowercase letters, along with phonics sounds. 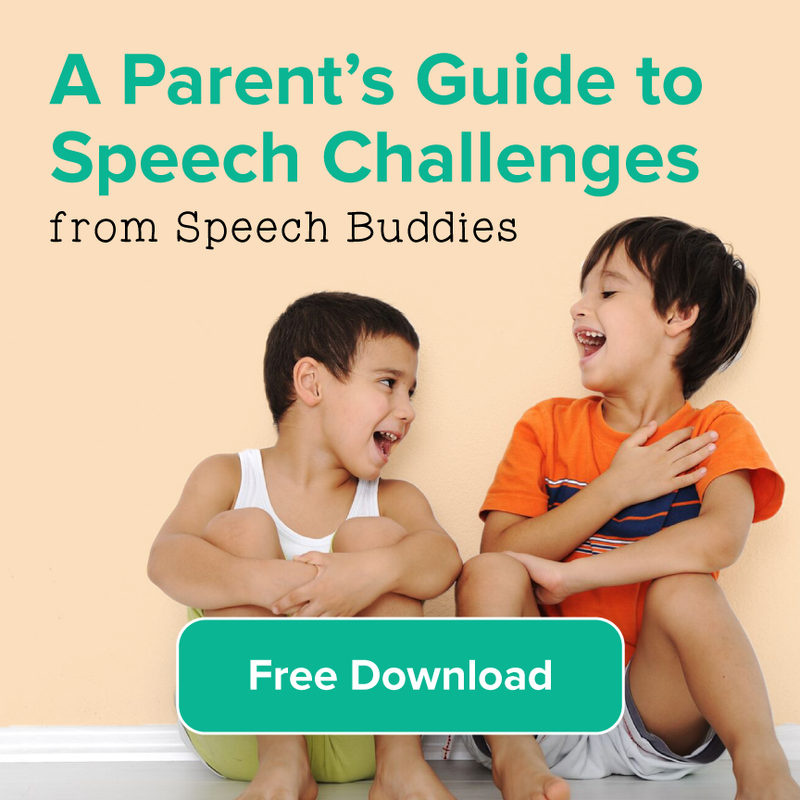 Children who love to sing will enjoy singing along with the ABC song.